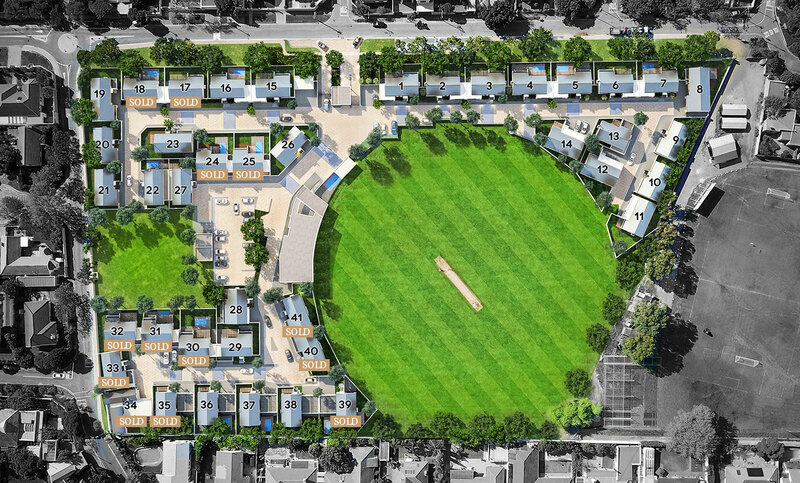 At Rondebosch Oval we’ve taken every step to ensure your family’s safety from the second you drive through the gates. The estate includes the following security features and measures that we’ve put in place for your complete peace of mind. Secure perimeter walls with electric security fences surround the whole estate and strategically positioned digital HD CCTV cameras are monitored 24 hours a day. The estate is accessed via one main entrance on Park Road and biometric access readers with finger print access ensures residents and permanent staff or domestic workers are all monitored. Security and visitor communication is made possible from each home via intercom system at the entrance to an audio telephone in each home. 24 hour uniformed security guards manage access control and patrol the estate with armed response as emergency backup.This includes a 10 point tagging system linked to 24hr control room with digital stay-awake system. Homes are equipped with passive wireless alarm systems with zoned keypads, wireless control panel, back up battery, siren, infrared beams in garden, radio transmitter to security company or armed response. Visitor access is monitored by security through scanning and screening of visitor’s driving license and car license disc upon arrival making sure all vehicles and personal are documented. In the event of load-shedding or power failures, we have installed a backup power supply to maintain security systems and essential lighting throughout the outage. The estate was designed to be well lit, with an open neighbourhood layout in order to encourage natural surveillance and safe shared spaces.